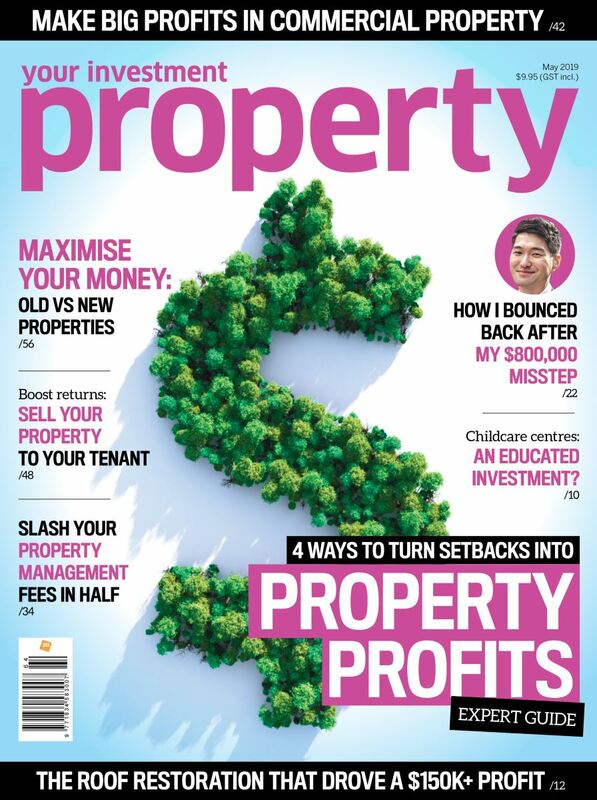 Looking for Property Investment Advice? There are approximately 9.4 million properties in Australia, making an informed investment decision can be daunting. Whether you are a first time investor, or looking to grow your investment portfolio we can show you how to reduce investment risk and pick a top performing property like an expert. Simply fill in your details below and one of our advisors will get in touch to help you.